a regular style LDC or shroud let me know and we can talk about the options. the LDC's are now priced on request. Custom made LDC for Air Arms S410. My larger LDC is available in 9mm, .308, and .45 calibers. 30 caliber Airwolf full shroud in the white. 30 caliber Airwolf full shroud finished. I now have some larger diameter CF tube, only a few pieces to see what demand is like for it. available in aluminum or carbon fiber. These products are designed and manufactured to be used strictly for airguns. It is a violation of Federal law to use these products in a manner inconsistent with their stated usage. 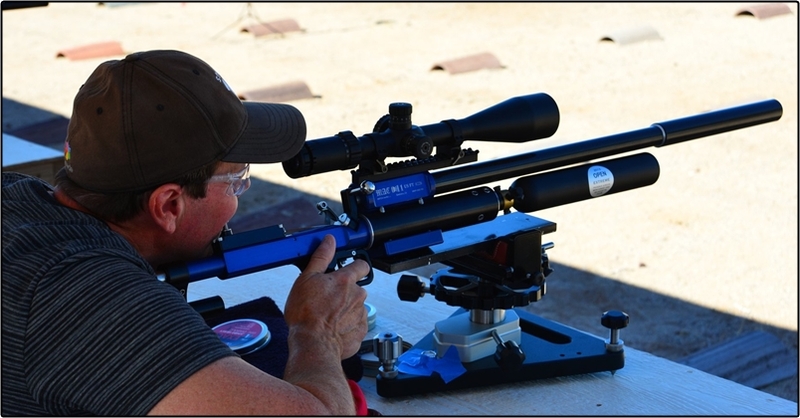 airgun LDC's and moderators from firearms suppressors.